Variety reports that Woolverton has just been hired to write the script and that Burton, Mia Wasikowska and Johnny Depp have not been approached to return. The likelihood that the sequel goes into development could very well depend on whether or not those three want to come back for one more go around. As for details to what the Wonderland sequel is about, that is being kept under wraps, although it could be a while before the project heads into development given that the three are very busy people. Though Wonderland wasn’t a critically acclaimed film, it did speak to a certain audience and ended up being one of the top grossing films of 2010. Oh it also broke a few records in its opening weekend. So are you interested in revisiting Wonderland? 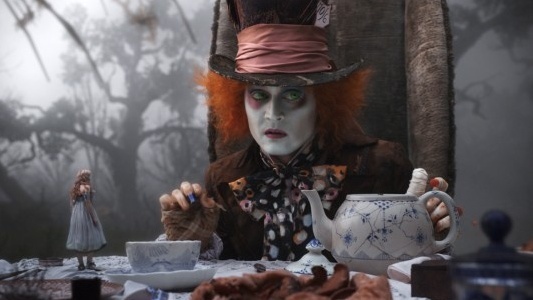 Could an Alice in Wonderland sequel exist without Burton, Wasikowska, and Depp?